These are the committees defined within Carolina Kayak Club. Click the "go arrow" or the committee name to see a list of committee members. Click the info link icon to view additional information about the committee. If there are subcommitees, a list of subcommittees will be displayed. Click on the name of the subcommittee to view the members. The Board determines the direction of CKC by keeping in mind the best interest of the club's members and mission. The Board makes all decisions about operational activities unless otherwise specified by the bylaws. Routine decisions may be delegated to committee Chairs managing club activities. Those decisions may be overridden by the Board. The Board appoints non-elected committee chairpersons. 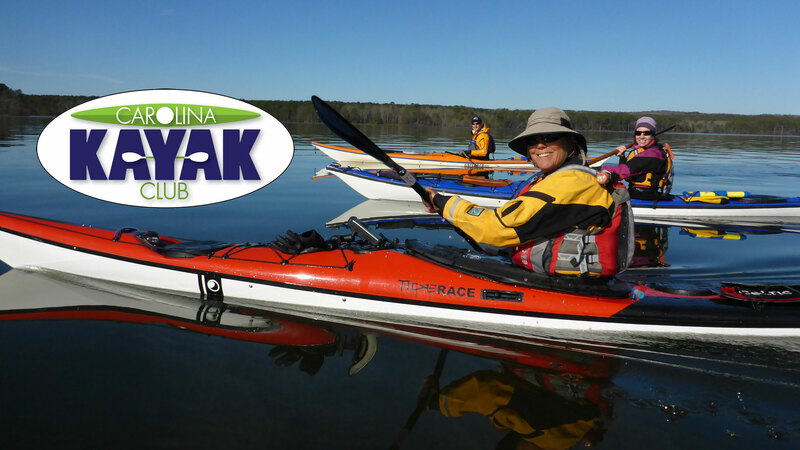 The training committee meets periodically to plan clinics related to kayaking that give CKC members an opportunity to improve their skills. If you are interested in joining, or have ideas for a clinic, please contact the committee chair. You do not need to be an instructor to join or contribute.